Injured in a Car Accident? You Are Not Alone. 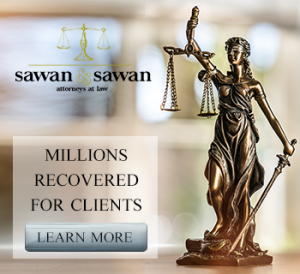 Sawan & Sawan has a team of experienced car accident attorneys who have seen a wide range of cases. In our combined 30 years of experience representing clients who have been involved in car accidents in Ohio, we know the pitfalls that can arise if you try navigating what can be a complex process without competent counsel. That’s why we’ve put together this free guide to answer your questions about whether you should hire a lawyer if you’re in a car accident in Ohio. Should I Settle my Car Accident Case Without a Lawyer? If you were in a car accident and you are wondering if you should settle your case without involving a lawyer, consider the following. After you or a loved one has been injured in a car accident that was clearly the fault of another driver, you may think it is obvious that you will receive a settlement for your injuries and that there is no need for a lawyer. This belief is misguided and can negatively impact the resolution of your car accident claim. For many reasons, some of which are covered in this article, it is vital that you employ a skilled car accident attorney promptly to properly oversee and handle your case. We always recommend hiring a car accident attorney as soon as possible after being in a car accident. Personal injury cases, including car accidents, are incredibly complex. Issues often arise involving insurance coverage, underinsured coverage, uncooperative insurance companies and the need to both document your damages and properly calculate them. All of this can be a tedious process but is paramount when asserting your rights after a car accident. If you are in a serious car accident where you were seriously injured, handling all of these aspects of your case can be incredibly difficult especially when recovering from a debilitating injury. This is where your car accident attorneys can be of tremendous help. You can focus on recovering from your injuries and seeking the treatment you need while your attorney interfaces with the insurance companies and compiles all of the medical records, potential lost wage documentation and other evidence you will need to properly frame your claim. There are several factors that a car accident lawyer can control and use to help strengthen your case. When you call a lawyer after your accident, the first step the lawyer should take is to request all of the necessary information about the accident. This includes accident reports, statements from witnesses and first responders, and medical reports. Your car accident attorney will also take over communication with the insurance company so you don’t end up unknowingly jeopardizing your own settlement. Will Hiring a Car Accident Attorney Increase My Settlement? It is difficult to provide a one fits all answer to this question. In most cases, having an experienced lawyer who knows the intricate facets of insurance coverage and knows how to best document and calculate damages can assist in obtaining all the compensation you are entitled to after a car accident. A lawyer can help your settlement in several ways. One of the ways that an experienced car accident attorney can help is by ensuring that you are seen by the best doctors. In many ways, this is the most important aspect of any car accident case. Ensuring you obtain all of the treatment you need and ensuring you get back on your feet is critical after you’ve been injured in a car accident. Furthermore, creating a strong record of medical treatment from trusted doctors and documenting all of the medical records, medical bills and other required evidence is critical to the success of your car accident claim. 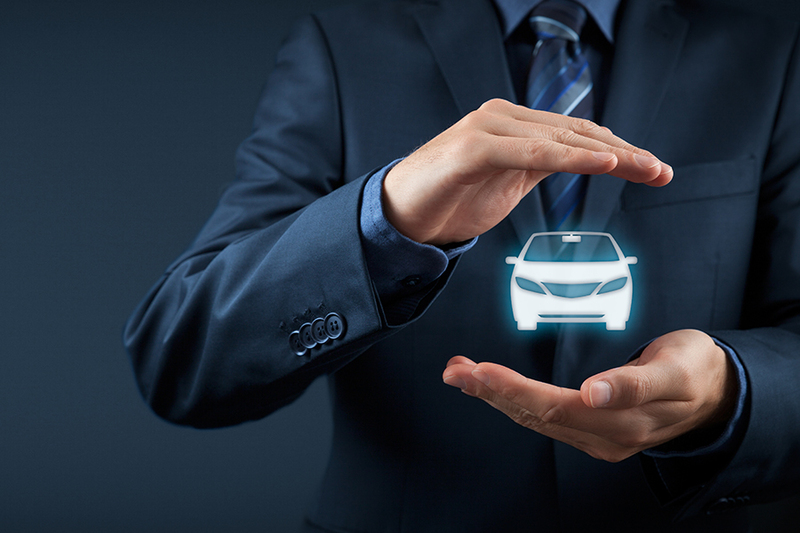 Insurance companies require documentation of all aspects of the case before paying out claims. In this way, car accident attorneys can and most often help you resolve your claim in the most favorable way.